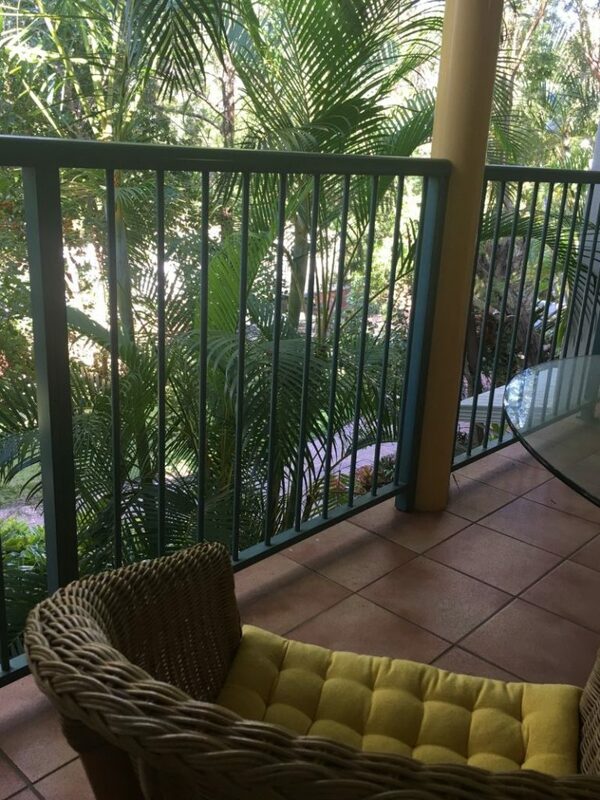 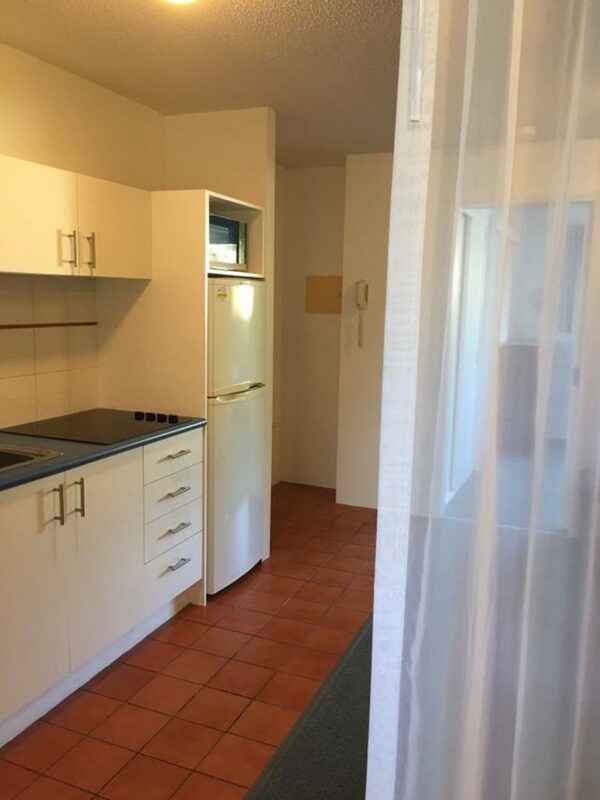 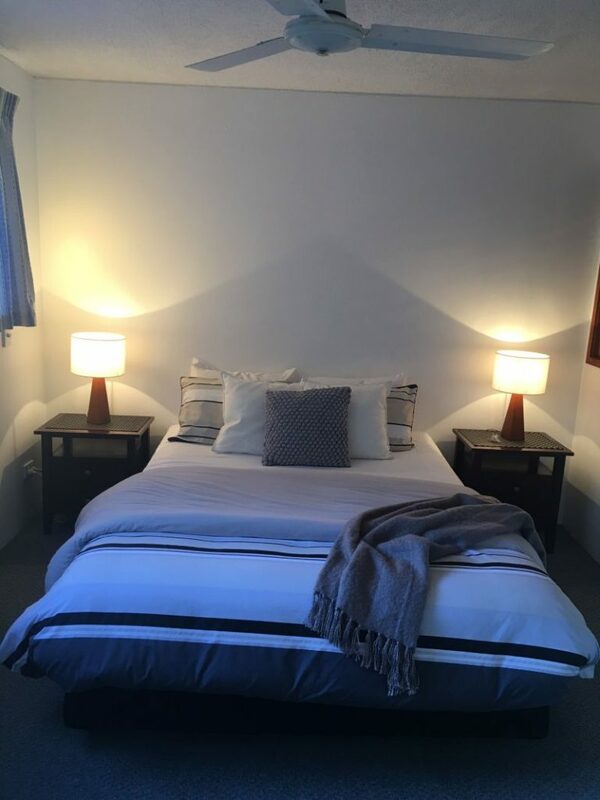 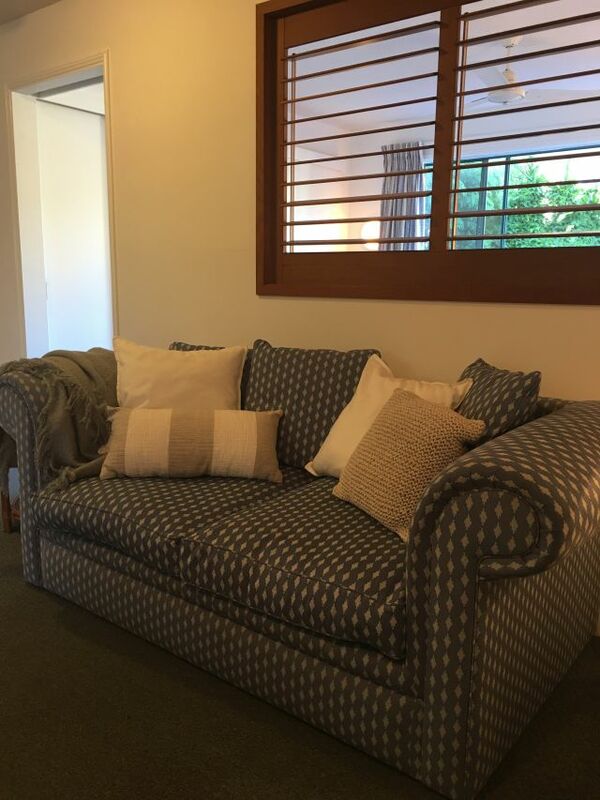 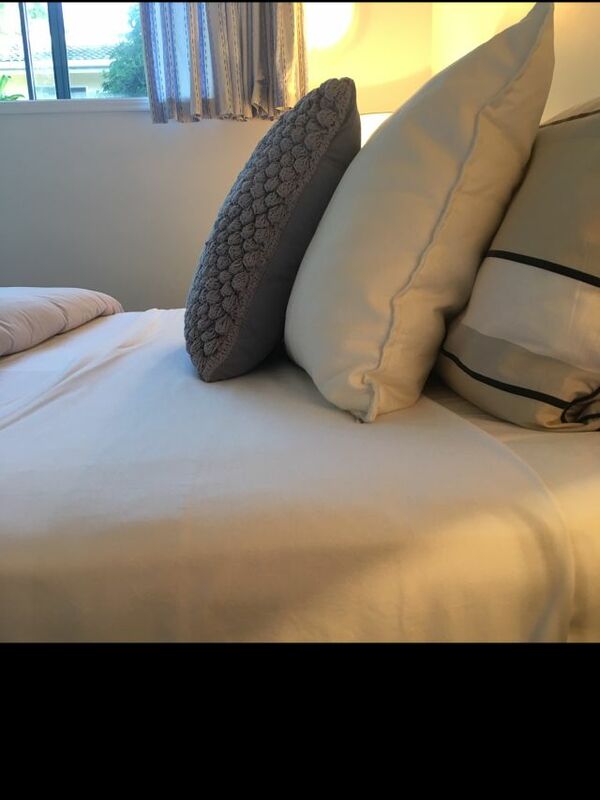 Our standard rooms have everything you need for a short or long term stay in Noosa. 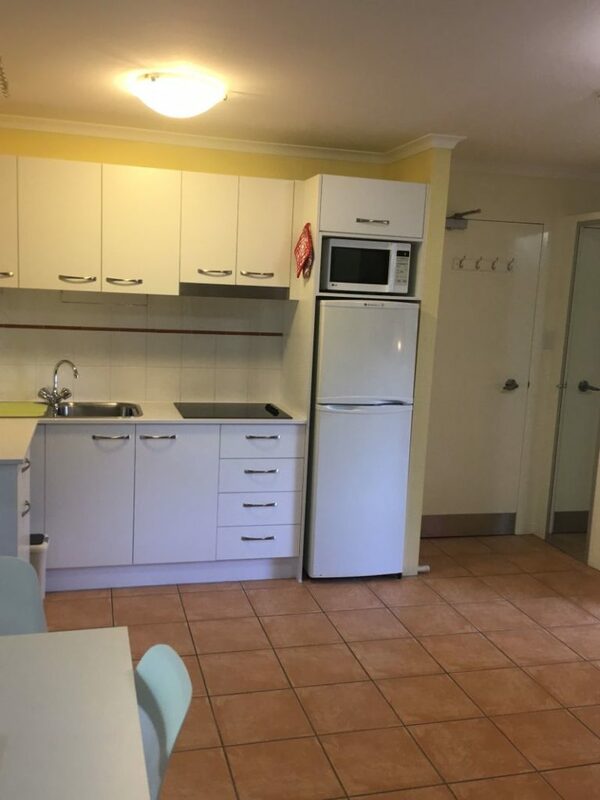 Self-contained with a small kitchen / dining room, your own bathroom and a queen size bed for the budget conscious traveler. 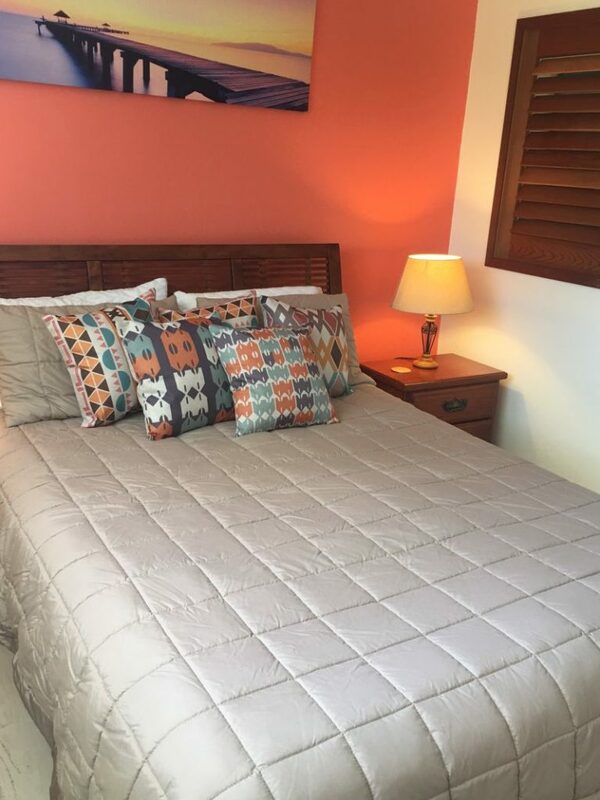 The beds are comfortable and everything is as neat and clean as you will find. 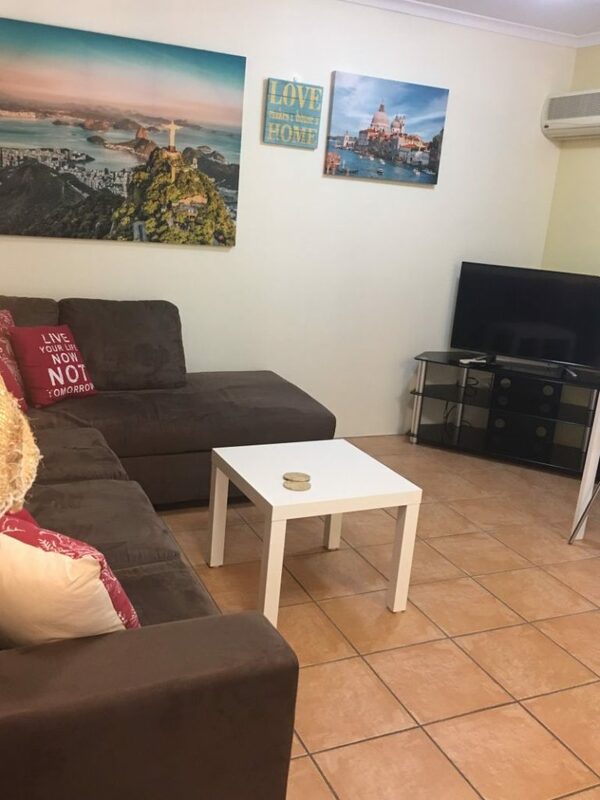 You will have access to the fast speed internet, Foxtel, BBQ’s, swimming pool and hot spa, plus undercover free car parking.